We make custom equipment & tooling for drilling, milling, notching applications of window profiles, curtainwall and storefront extrusions. 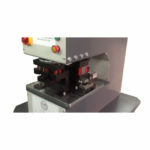 Our equipment is manufactured as bench top type units. 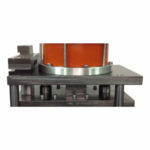 Single folding, double folding, puzzle insert and assembly channel systems are available. 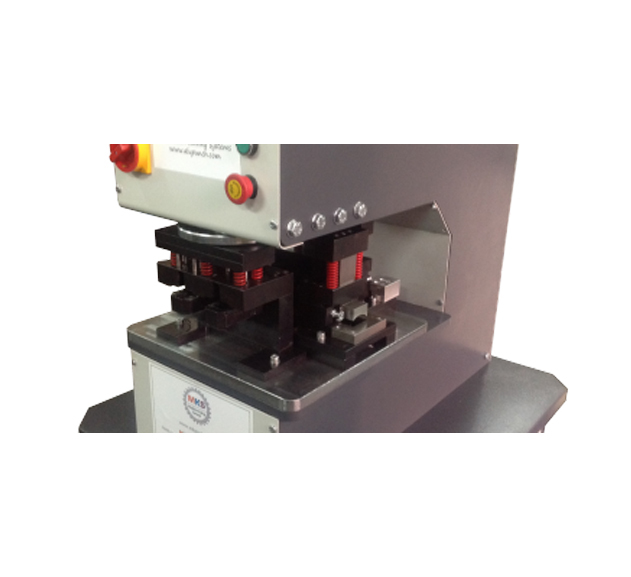 Our punch presses are manufactured with swivel tables, which allow to use 4 different punch dies at the same time. Easy to attach the punch dies due to the fact that these are spring loaded. 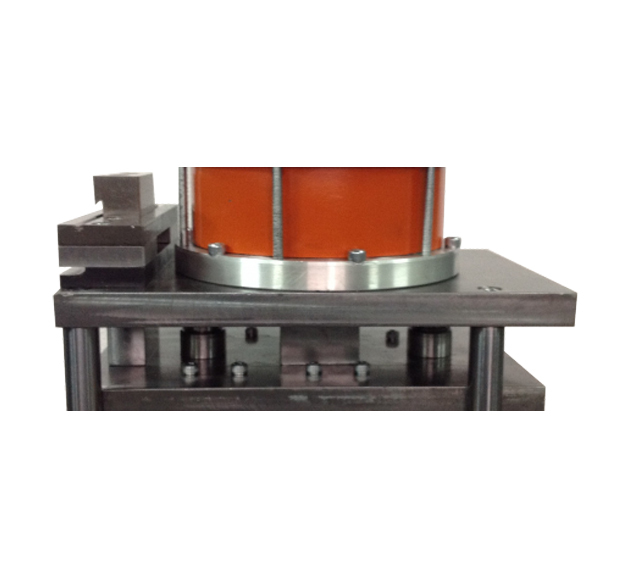 We provide turnkey solutions to your punch die & equipment needs, and provide customized quotes upon receiving your application drawings.